A harsh reality of the job market is: “You don’t get paid for what you know. You get paid for what you do.” The sooner you understand this, the easier it be to ace the interview. You are hired to make the company money or save the company money. So, the interview is not about you… it is about what you can do for them. It takes a lot of time and an investment of money for a company to hire someone and make them productive. These are expected of you and rarely discussed in the interview – which is the very reason why you should enter the interview prepared to address them. 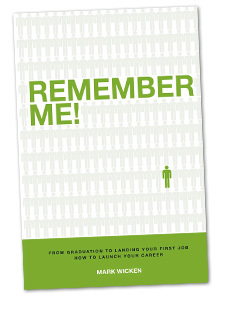 Now that you are in the interview you must become memorable if you want to stand out from all the other candidates. Remember, you represent ‘potential’ to the employer. Your interview strategy must be to tell the interviewer what you can do for them, not what you have done. Understand this strategy and job search success will follow.